Posted on February 1, 2015, in Uncategorized. Bookmark the permalink. 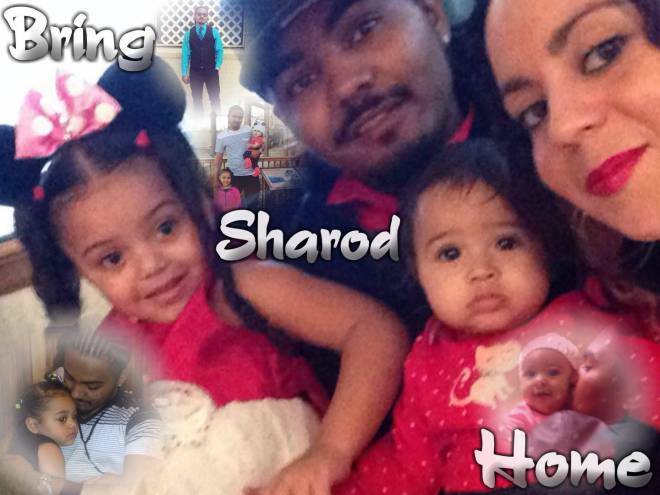 Comments Off on Justice For Sharod Rally, 2/2 6PM.